The teachers really care about the kids and help them along socially and academically. 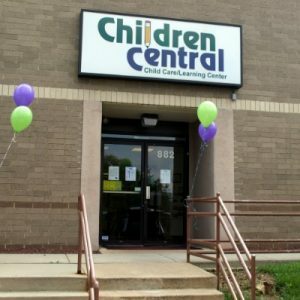 The owners were always open to new ideas and …We loved sending our daughter and son there from infancy through pre-school before we moved out of the area. The teachers really care about the kids and help them along socially and academically. The owners were always open to new ideas and feedback from parents. We especially liked the “Date Night” they offered monthly and our daughter seemed to get a lot out of the music teacher they brought in. We highly recommend Children Central!